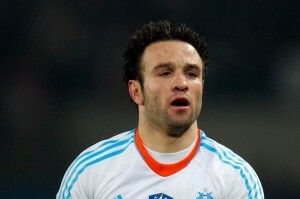 The agent of Marseille midfielder Mathieu Valbuena has confirmed interest from Barcelona. It is said that the Spanish giants see the Frencjh international as a potential replacement for new Bayern Munich signing Thiago Alcantara. Christophe Hutteau told Eurosport: “I have spoken only Andoni Zubizarreta about Mathieu for some time. He said the coaching staff considered him a very good player, we all appreciate that.